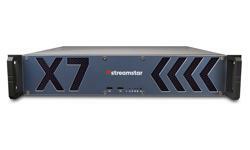 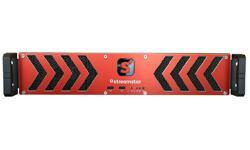 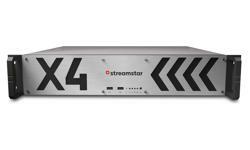 Streamstar® CASE 800 is a continuation of the award-winning portable studio concept. 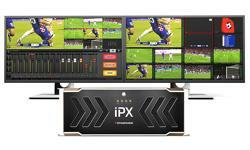 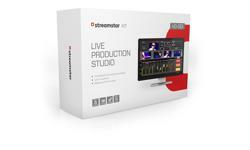 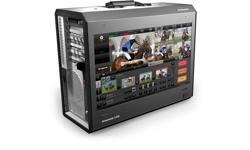 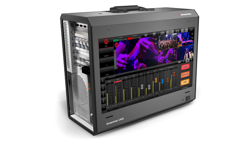 Extreme performance, professional, multi-camera live production and streaming studio in a portable case. 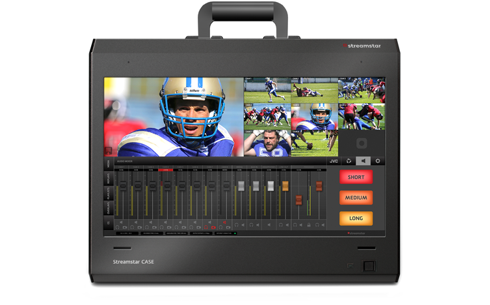 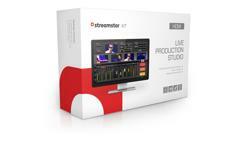 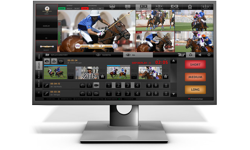 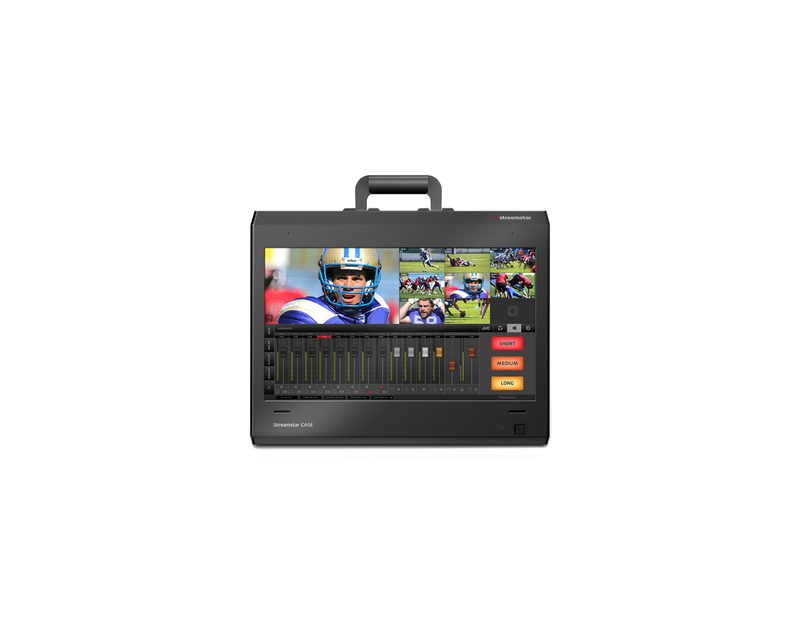 It offers 8 live camera switching, superb Instant Replays and Slow Motion, ISO recording of all 8 channels, built-in character generator with live sports graphics, integrated JVC camcorders remote control over IP and many more features that make live sports productions a breeze.